Bryce Brentz hit a two-run single in the sixth inning, leading the Las Vegas 51s to a 9-6 win over the Iowa Cubs on Saturday. 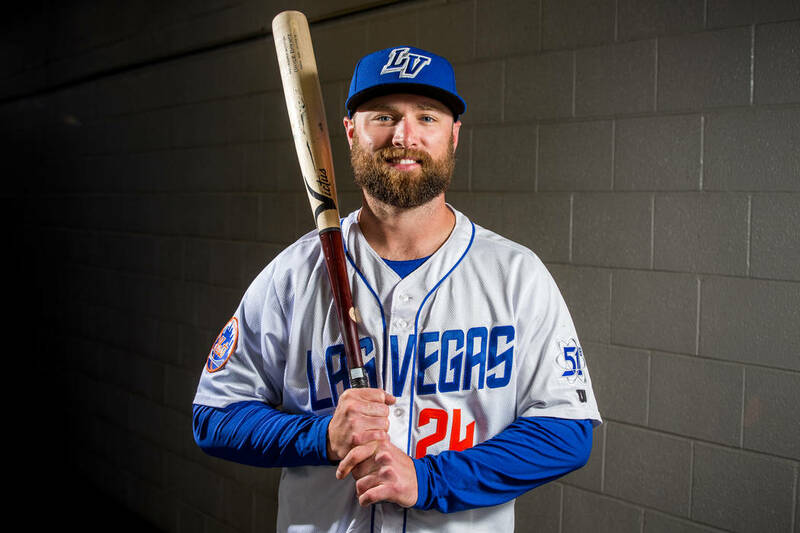 DES MOINES, Iowa — Bryce Brentz hit a two-run single in the sixth inning, leading the Las Vegas 51s to a 9-6 win over the Iowa Cubs on Saturday. Gerson Bautista struck Ryan Court out with runners on first and second to end the game for his second save of the season. The single by Brentz came in the midst of a four-run inning and gave the 51s an 8-6 lead. Later in the inning, Peter Alonso scored on an error. Starter Blake Taylor (2-0) got the win while Craig Brooks (1-2) took the loss in relief in the Pacific Coast League game. For the Cubs, Stephen Bruno doubled and singled twice, scoring two runs. More 51s: Follow online at reviewjournal.com/51s and @RJ_Sports on Twitter.